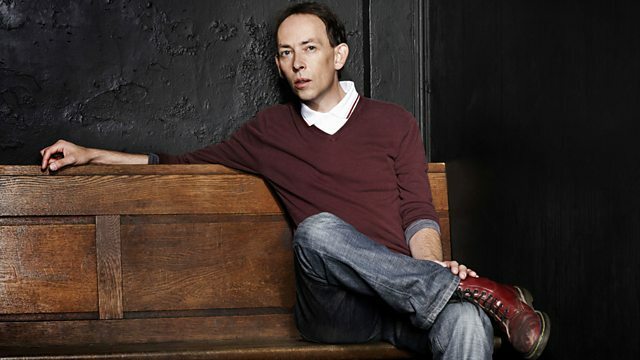 Steve Lamacq presents live from the South by Southwest festival with music from Sunflower Bean, Lapsley and Jake Bugg, plus the Sherlocks, Estrons and Billie Marten. Steve hosts the programme live from Austin, Texas to cover the South By South West Music Festival. There's also highlights from the BBC Music Introducing Showcase with The Sherlocks, Estrons and Billie Marten. Mista Jam will be live in the studio to talk about the 1Xtra coverage, and there will be a live session from a band 'making waves' at SXSW. Discover the best new British music being championed by BBC Introducing in Austin, Texas.